The promise then, is that you can continue to develop your code just like you used to, while Cloud Code handles all of the work of turning it into a cloud-native application. The tools are also integrated with Google’s DevOps tools like Cloud Build and Stackdriver. 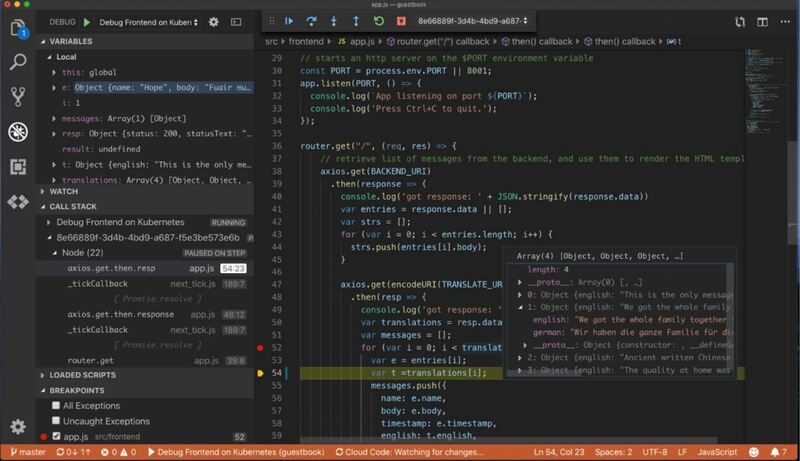 Cloud Code combines a number of existing open-source tools, including Kubectl, the command-line tools for working with the Kubernetes API; Jib, for building containers for Java applications; and Skaffold, for setting up the continuous deploying pipeline for Kubernetes applications. The service will work for virtually all popular programming languages, including Microsoft’s .NET Core.